Friday we sailed together to the area where Yu left this life, and we strewed white roses in the water to be near Yu and to send our love to him. Afterwards Pete Mooney sailed us to Governor's Island and then over toward Picnic Point (which is in the background of the painting). We sailed near the weather buoy, which is the buoy that Azi mentioned in her remembrance of Yu. * Then we sailed back to the pier. At the dock everyone got out of the boat. You all departed with Xu Xiao, Zhou Shou and Wang Feng. Chamond and I took the life jackets into the building to hang them up. A little while later we came back to the pier to say goodbye to Yun, who was still on the boat. We turned to leave, and I saw in the water floating toward the pier on the opposite side from the boat a single white rose. It must have been an hour and a half since we had released the roses into the water, far away from the Hoofers lakefront. The rose floated right into the pier and Chamond picked it up. It was as though Yu himself was just back from windsurfing. We saw only the one rose. We gave it to Xu Xiao after the open house on Saturday. * "Sometime we managed to jibe together around the buoy and it felt so much fun that we managed to keep our distance and continue following each other." 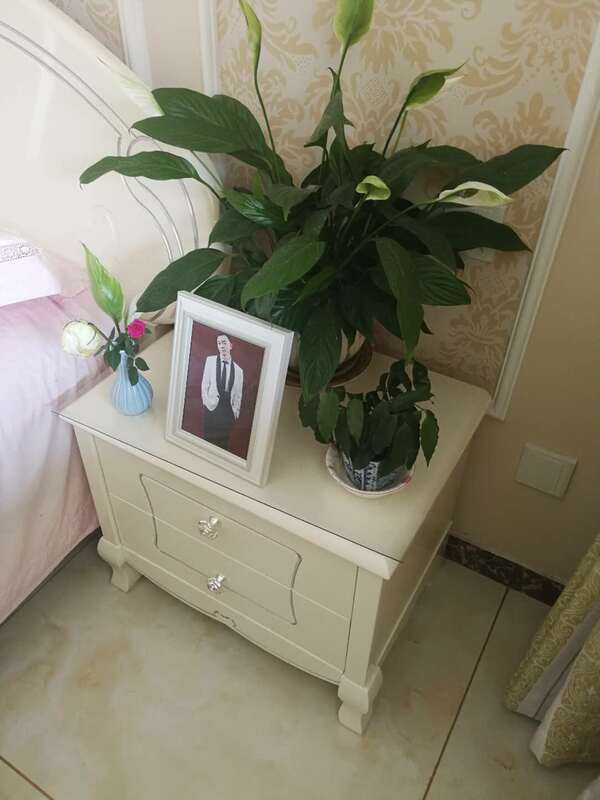 The white rose traveled all the way back to China and now it is in Yu Chen's old room. The above picture of Yu sailing is on the cover of July 1, 2018 issue 3, Vol. 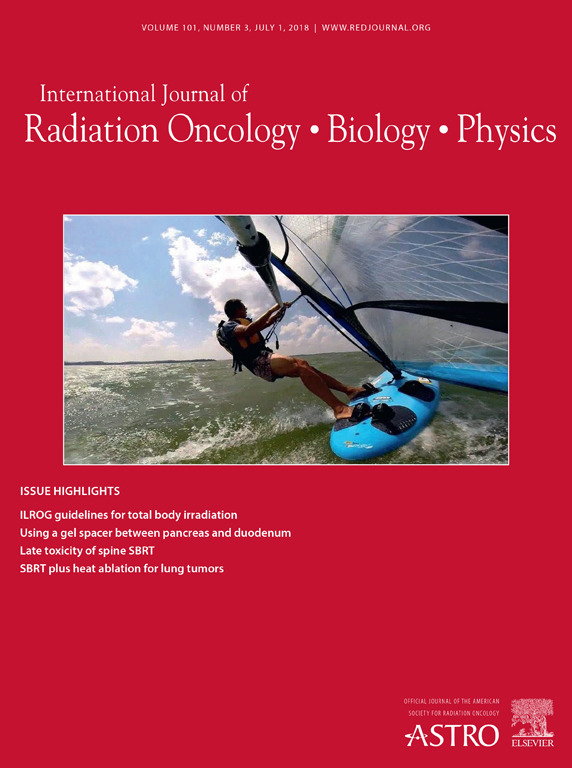 101 of International Journal of Radiation Oncology; biology; physics with title as "Dancing with the sail"
About the artwork: “Dancing with the Sail” is a freeze frame photo of Dr. Yu Chen, extracted from a video he himself shot while windsurfing on Lake Mendota in Madison, Wisconsin. He began windsurfing in 2009, studied the sport assiduously on and off the water, practiced in all conditions, and became one of the area’s best. His poetic form, gracefully arched body, and balletic balance were recognizable even at a distance. He became a volunteer windsurfing instructor for the Hoofer Sailing Club in 2012. While overseeing a student on May 31st, 2017, Dr. Chen was struck and killed by a motor boat. He was 43 years old. 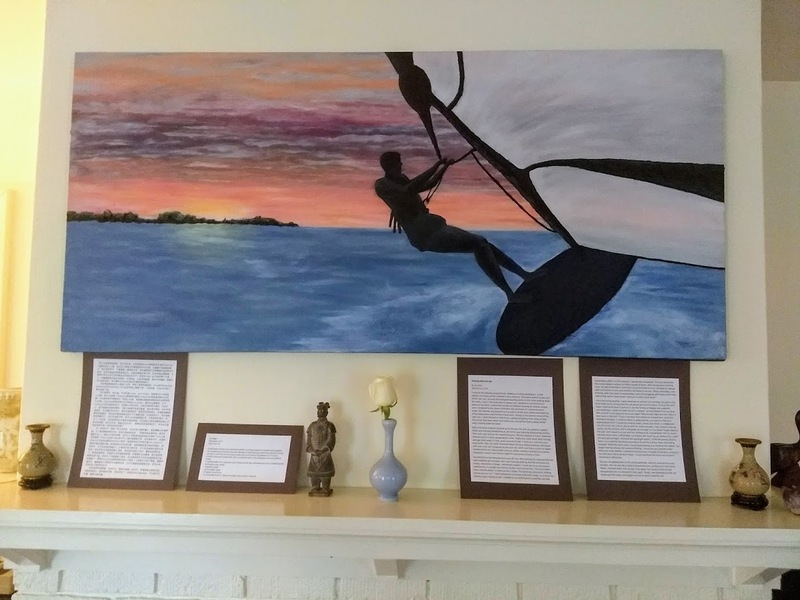 This artwork, representing strength, perseverance, and dedication, was submitted by his colleagues and friends from the radiation oncology community as a way to honor him, and to salute his amazing life. About the artist: Yu Chen, Ph.D., full member of American Association of Physicists in Medicine (AAPM), worked as a medical physicist and senior researcher in Madison, Wisconsin for the past 10 years. Dedication to his passions and to people in need was a theme throughout his life; he approached everything with uncommon focus and persistence. Dr. Chen loved medical physics research and technology development. Among his many achievements, he was the lead developer of the dynamic jaw and dynamic couch technologies, which became the commercial product TomoEDGETM Dynamic Jaws. In his spare time, Dr. Chen enjoyed running, snowboarding, skating, singing, and above all, windsurfing. He cared deeply for others, helping underprivileged children, volunteer teaching, or lending a hand to anyone who asked. Dr. Chen always put others’ interests above his own; he was the best kind of human being you’d ever want to meet. While his loss is profoundly felt, we take comfort in knowing that he died while doing two things he loved: windsurfing and helping others. Yu Chen was born in December 1973 in Zhengzhou, China as the only child of his family。He studied Nuclear Physics at Beijing University from 1990 to 1998, first as an undergraduate and then a master student. After graduation, Yu went to the University of Michigan where he received a Ph.D. degree in Nuclear and Medical Physics and conducted Postdoctoral research in Radiation Oncology. In 2007, Yu moved to Madison, Wisconsin, and has since worked here as a Senior Medical Physicist. Yu is a genuine and kind person. He is deeply dedicated to his work and helping others. He actively enjoys a broad range of sports. Yu began windsurfing in 2009 as a member of Hoofer Sailing Club. Just as he excelled in other sports he practiced, Yu soon became one of the best windsurfers in the club. Since 2012, Yu has been a volunteer windsurfing instructor at the Hoofer Sailing Club, and generously donated his time and skills in teaching others this water sport that he deeply loved. 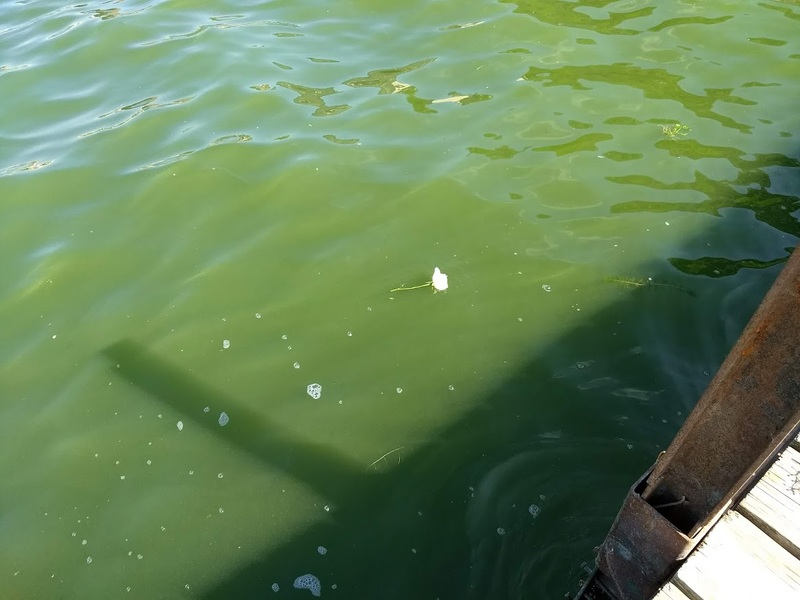 Around 5:45 PM on Wednesday, May 31st, 2017, a 911 call was received that Yu was struck and killed by a motor boat on Lake Mendota while giving instructions. According to another surfer, Yu had just finished an evaluation session for one student and was planning to conduct a second session for another student. The motor boat involved in the incident was from the fleet of the University of Wisconsin-Madison Lifesaving Station. The investigation of the Sheriff’s Office on the accident is still under way. We are deeply saddened by the tragic loss of a great friend, classmate, colleague, and a devoted son for his beloved mother. We all miss him dearly. In loving memory of Dr. Yu Chen, his family and friends have established a memorial fund (EIN: 82-2178801) to continue his legacy of caring and passion for life, such as supporting pediatric cancer patients undergoing radiotherapy. 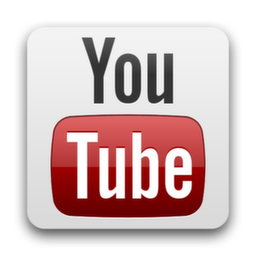 Copyright © 2017 Yu Chen Memorial Fund Inc.